1. How have you grown in your spiritual life over the season of Lent? 2. Read Matthew 21:1-11. What sticks out to you the most about the story of Palm Sunday? What are your initial thoughts on what is often called Jesus’ “triumphal entry” into Jerusalem? 3. What imagery is being used in Matthew 21:1-11? Why do you think that imagery is being used by Jesus and the Gospel writer? 4. Read Matthew 21:12-17. The religious leaders were skeptical of Jesus from the moment they discovered his ministry. However, his entry into Jerusalem, and the episodes that followed, ignited a firestorm of resistance and and eventual plotting against him. Jesus was a threat to the status quo. In what was do you see Jesus as a threat to the status quo today? 5. In what ways do the stories of Jesus’ entry into Jerusalem and the flipping of the tables challenge our views of religion and culture? How do they convict us? Read Matthew 27:16-23. 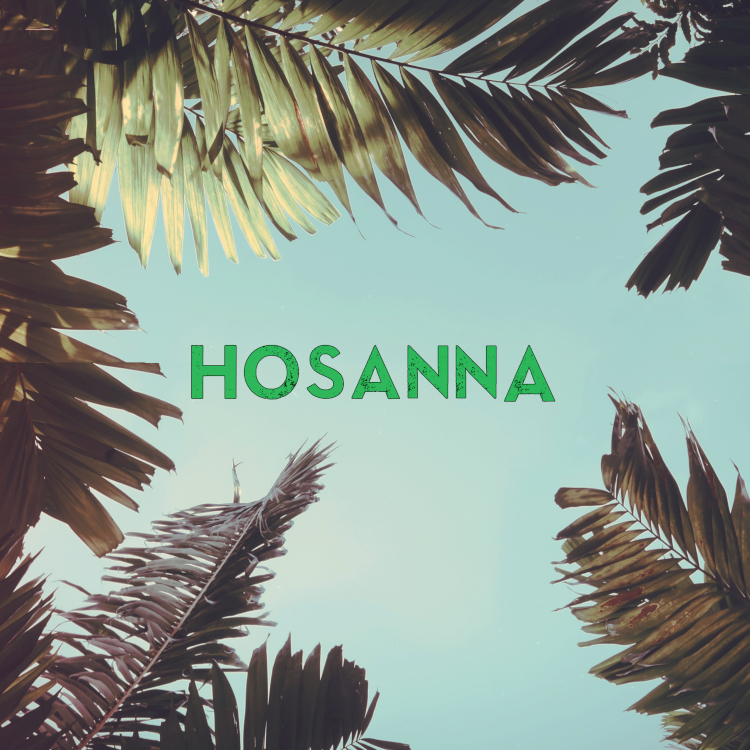 The same crowds that shouted “Hosanna!” when Jesus arrived in Jerusalem were the same crowds that shouted “Crucify him!” What do you think changed in the thinking of the people? In the Lenten spirit of reflection, how are we often similar in our own relationship to God? Why are we so often swayed from our trust and devotion? How can we guard against this temptation?